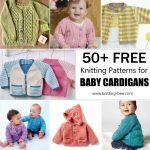 20 Easy Scarf Knitting Patterns for Free That You'll Love Making! 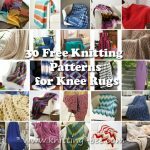 20 amazing and free easy scarf knitting patterns! 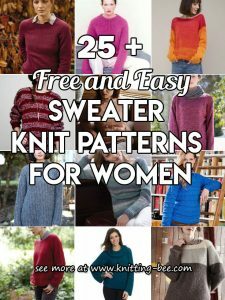 From your basic garter stitch, to garter stitch on the bias, simple cables and lace scarf knitting patterns to beautiful textures using just knit and purl and more! 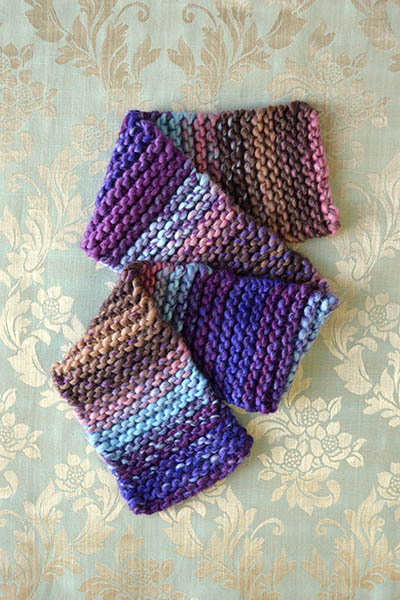 These easy knit scarf is worked flat in one piece. Large stripes alternate with sections of smaller stripes to create a fun blending of colors. 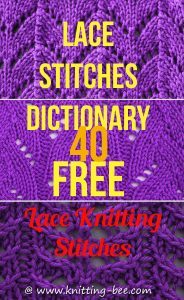 Combine an interesting stitch pattern with a longer length for a stunning scarf! 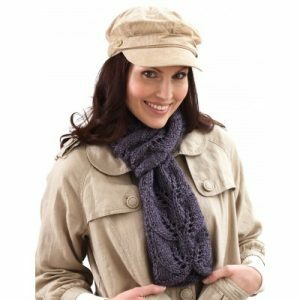 Wear it as a long scarf, as a shawl or wrapped around your head when you need extra warmth. 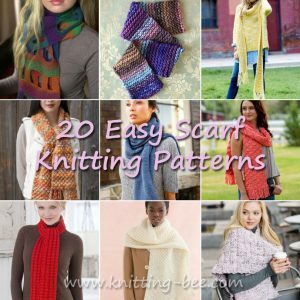 Perfect scarf pattern for knitting beginners. Brighten up your cold-weather wear with this simple ribbed, fringed scarf knit in a sunny yellow hue. 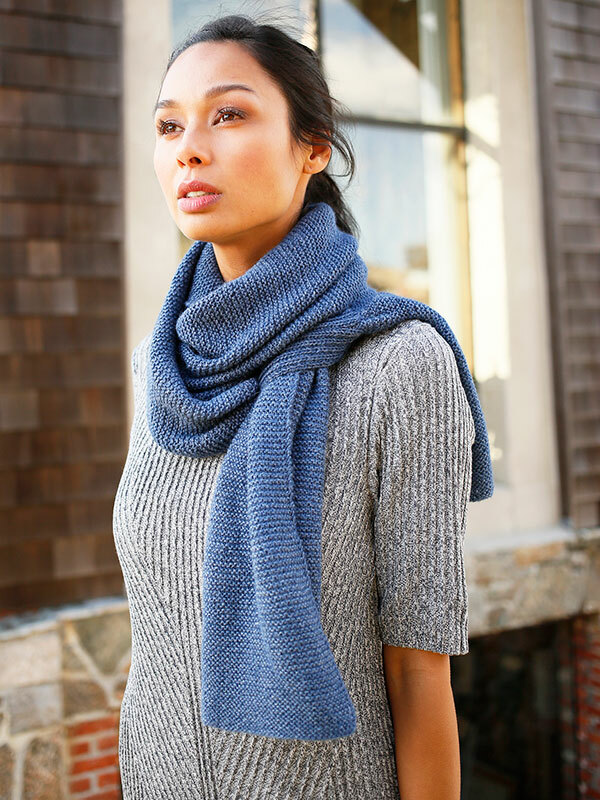 To-Ji is an experiment with texture and color knit into a fabulous scarf. 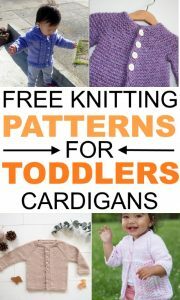 This is one of our favorite easy scarf knitting patterns. 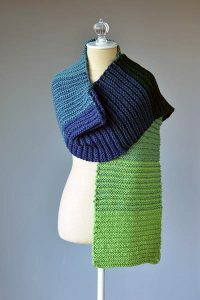 Easy garter stitch scarf knitting pattern, create this in a bulky self striping yarn for a gorgeous effect. A bold, textured bramble stitch pattern makes this cozy scarf a great statement piece. 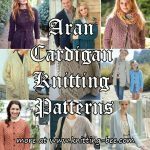 Using this interesting drop stitch pattern gives you a wonderful look and feel with our jersey-knit tubular yarn. 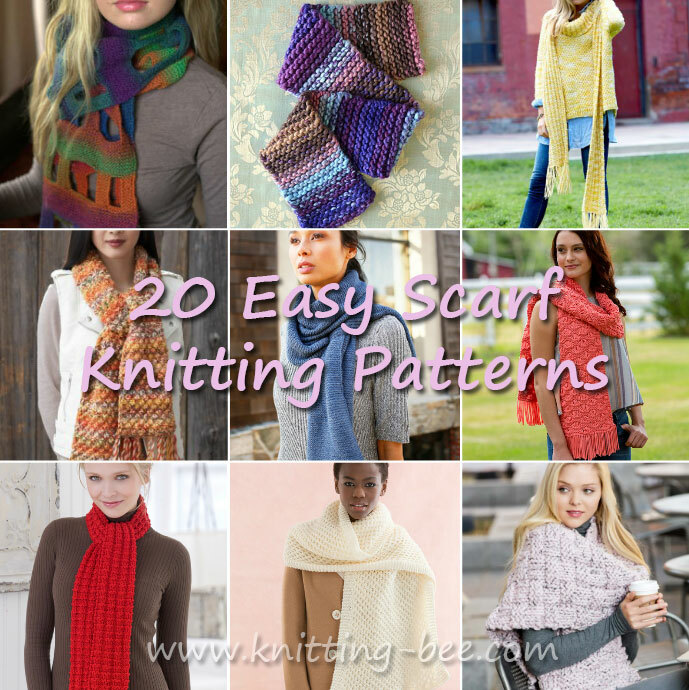 Your scarf will look impressive, but is really easy and quick to knit. 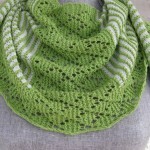 An easy scarf knitting pattern with pretty lace leaves. 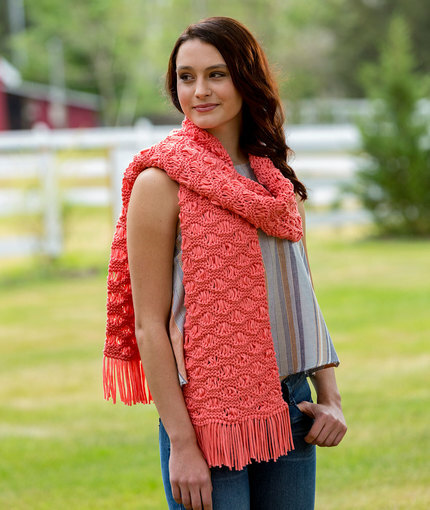 A simple lace repeat makes this scarf light and elegant. 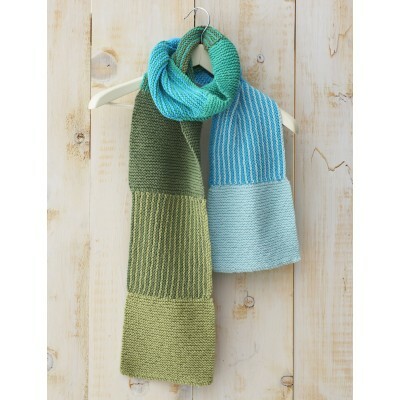 Textured ribbing weaves throughout the scarf, for an impressive look paired with the striping yarn. veryone needs an oversized cozy scarf in their wardrobe, and this one is perfect. 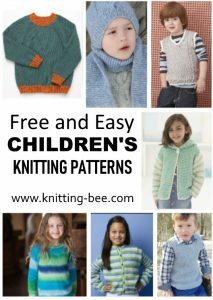 The tubular yarn is smooth next to your skin and the textured stripe pattern is fun to knit. 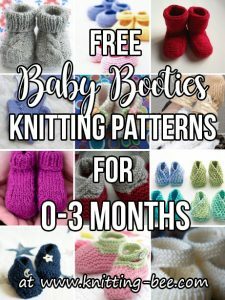 Add it to your own wardrobe or knit it as a gift! 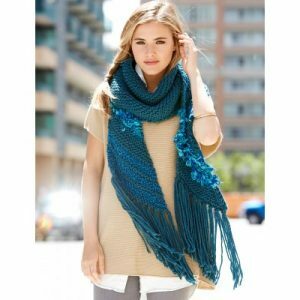 Bundle up with this super textured fringe scarf. 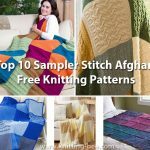 Make five basic squares and four striped squares – then learn how to seam them together into a fantastic color-blocked scarf! Easy basketweave stitch scarf pattern. 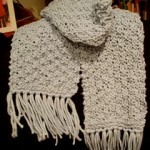 A simple and stylish knit scarf with one cable running its length. 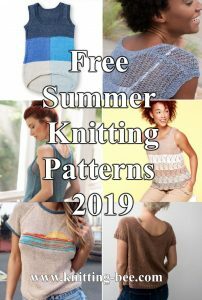 We love free easy scarf knitting patterns like this one that uses chunky yarn and a classic stitch like basketweave to create a stylish scarf. 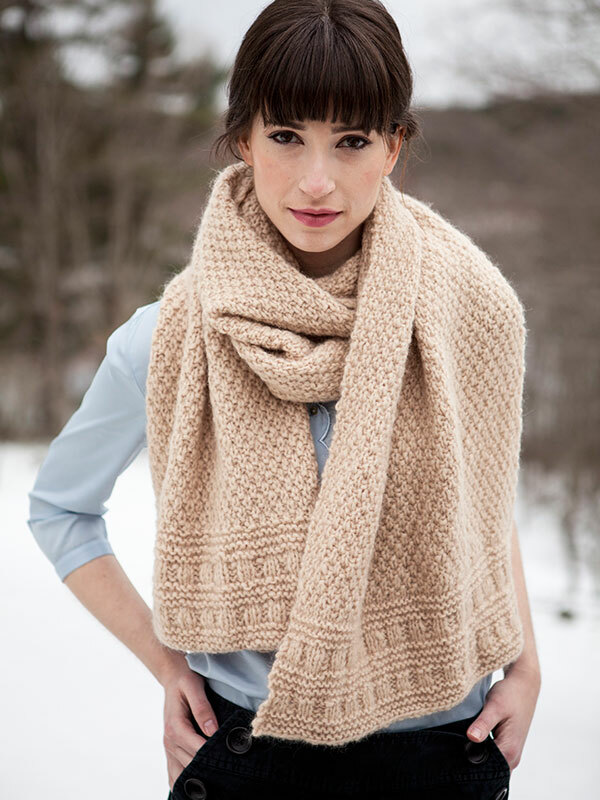 Looking for a scarf that you can knit wherever you go? 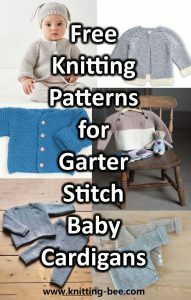 This pretty stitch pattern is easy to remember and it has graceful good looks, too. Diagonal eyelets scarf pattern for free! Garter stitch with scarf with wide window openings! This simple garter-stitch scarf features a small keyhole section to keep the scarf tied securely around your neck. 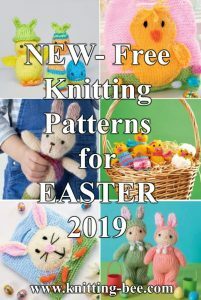 This comforting, generously-sized textural wrap is edged with rows of beautiful stitch detailing.